Frequently Asked Questions About AdvantageCare. Q: Where can I get an oil change in Ogden, Utah? A: At Ken Garff Honda Riverdale, you can get the best deal on an oil change in Ogden, Utah by purchasing one of our AdvantageCare plans. Q: How can I save money on oil changes? A: For the same price as your local quick lube, you can have your vehicle’s oil changed by the professionals at Ken Garff with a ton of added bonuses. 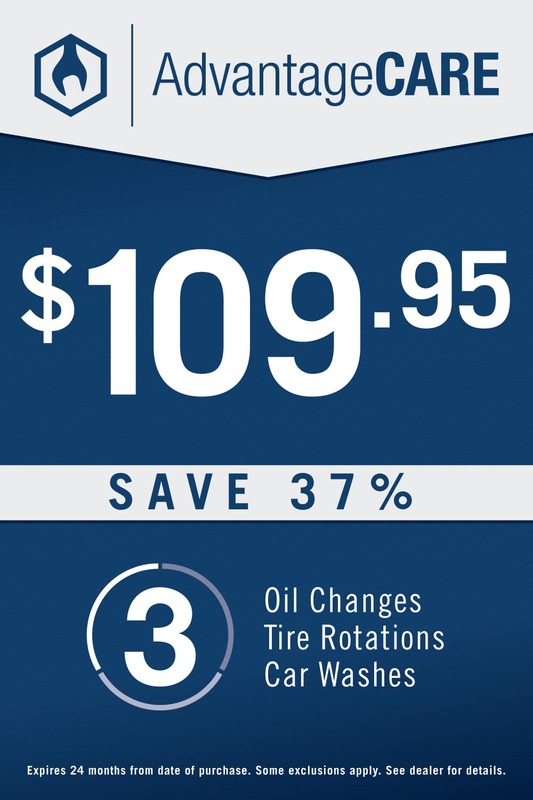 With AdvantageCare you get 3 oil changes, 3 car washes, and 3 tire rotations for only $109.95! That kind of value is hard to beat, and with Ken Garff Honda Riverdale’s commitment to quality there isn’t a better place to get your maintenance done. A: AdvantageCare is Ken Garff Honda Riverdale’s pre-paid maintenance plan. Each time you bring your car in for an AdvantageCare oil change, you’ll also get a car wash and a tire rotation. If you were to try and duplicate this offer you would pay more money and potentially have to visit 3 different places costing you time and money.